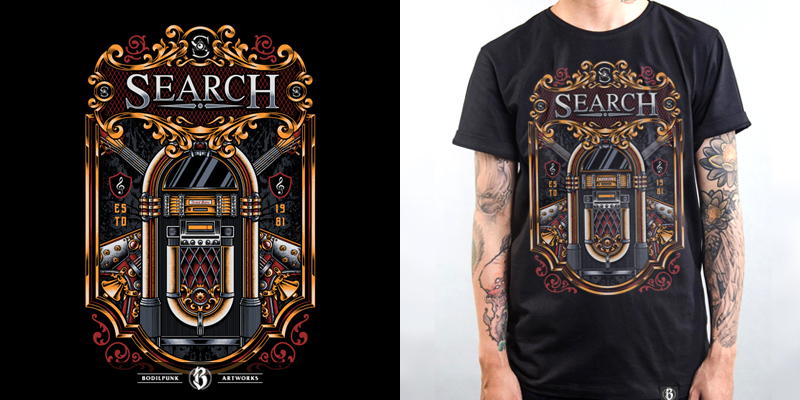 “Steampunk Rock“ | Artwork for Search, a legendary Malaysian rock band. 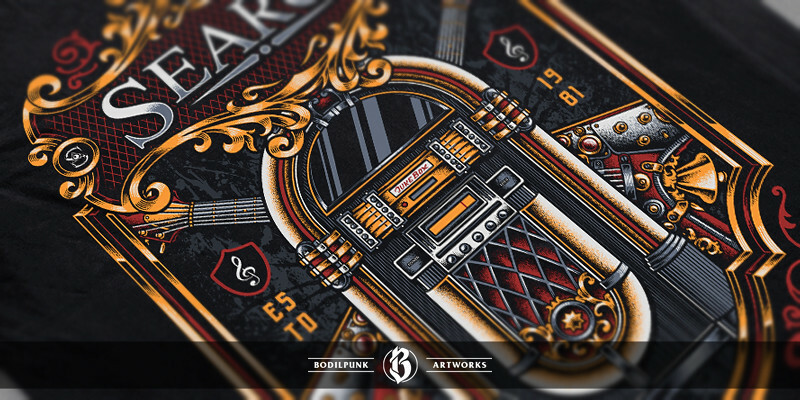 If you need a custom artwork, don't hesitate and go shoot me an email. Thanks for looking, hope you guys dig it!